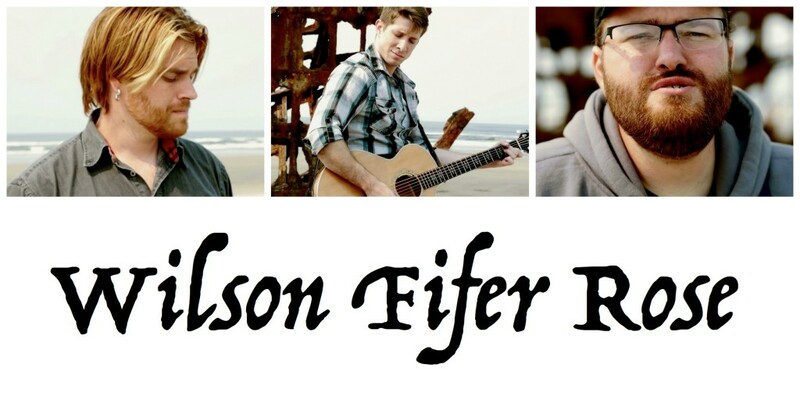 Wilson Fifer Rose has an official webpage! Click the photo below to go to there! After talking about it for a few years, we finally put our money where our mouths are and did it. 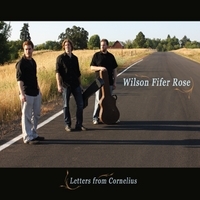 I decided to write/record and produce an album with my buddies Dustin Rose and Austin Wilson. We chose all the material that will be on the album (splitting the track list between the three of us with stuff that we feel can be augmented by the other two) and it's finally done! Dustin and Austin are huge harmony nerds like me, so this album is very influenced by Crosby, Stills, & Nash. 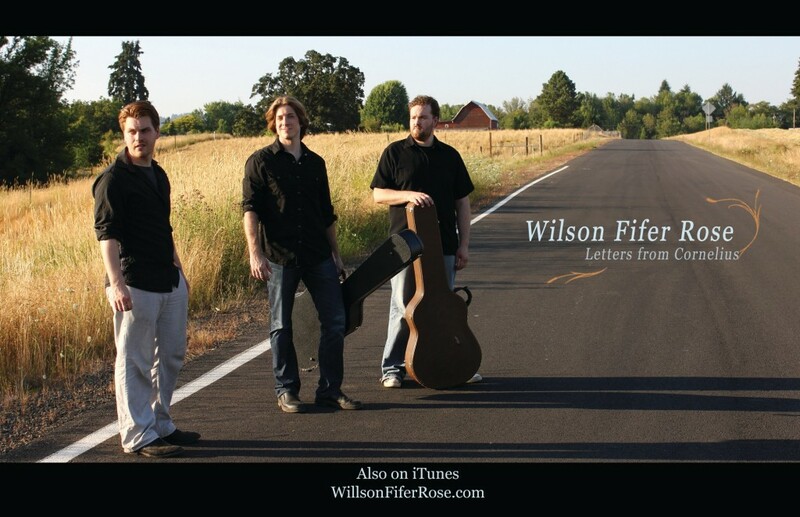 It's very folky, but with a lot of pop, and some classic rock influence. For updates on gigs, check out the gigging page. Here's our kickstarter video which raised over $4000 to help us produce the album!